Bipolar disorder is associated with functional brain changes involving areas such as the prefrontal lobe and the amygdala which are essential for the processing of emotions and motivation, and the hippocampus, important for memory. Another component involved in the production of serotonin is a neurotransmitter that acts on the harmonious functioning of the nervous system. It is a common condition which occurs in approximately 1% of the general population. Considering the milder frames (characterized by alternating episodes of depression and milder euphoria - hypomania), the prevalence can reach up to 8% of the population. In the past, it was known as manic depression. The onset of symptoms in childhood and adolescence is increasingly studied. At this age group there are peculiarities in the clinical presentation, diagnosis is difficult, making it difficult to establish an appropriate treatment. State of humor too high, euphoric, like a contagious joy or aggressive, impatient irritation. Self-esteem, reaching a manifestation of delusional grandeur. The person is provided with special powers and unique abilities. Increased motor activity and hyperactivity. Besides speaking loudly in general, the person feels a strong pressure to speak without stopping, not finishing ideas, which is called "flight-of-ideas". The person becomes socially inconvenient, with inappropriate and provocative. Increased interest and sexual activity. Engaging in potentially dangerous activities. Use of drugs, particularly cocaine, alcohol and sleeping pills. Low self-esteem with feelings of sadness, emptiness, hopelessness, excessive guilt or pessimism. Impairment of physical capacity with constant feeling of tiredness. The interest and pleasure in activities previously carried out with enthusiasm are lost. Sleep is diminished, but unlike the manic phase, it is not a restful sleep because the person wakes up ill and tends to stay in bed for several hours a day. Difficulty concentrating. The thoughts are inhibited, slow, delay in generating understanding and assimilation of facts and slowness in decision-making. Decreased appetite, which may cause significant weight loss. Thoughts of death or suicide, or suicide attempts planning. There are many people with mood disorder that between one phase and another, lead a life like any other person without the disease. Others may have mild symptoms. Only a minority do not recover and are unable to lead a life without symptoms. What other characteristics need to be recognized in this disorder? 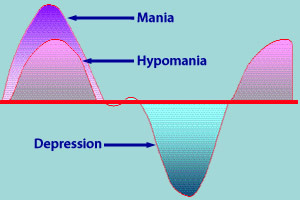 Hypomania is a state of lighter euphoria, which causes no injury at work or in social relationships. It can go unnoticed or be confused with 'normal' states for joy. The mixed state is characterized by depressive and manic symptoms happening simultaneously on the same day, i.e., the person may feel depressed in the morning and progressively euphoric over the day or vice versa. The symptoms often include agitation, insomnia and appetite changes. In more severe cases, there may be psychotic symptoms (hallucinations and delusions) and suicidal thoughts. Cyclothymic disorder, or cyclothymia, is a chronic change and fluctuating mood, alternating periods of manic symptoms and periods of depressive symptoms are not serious, not enough to be sure to treat depression or mania. It is easily confused with chronic instability of mood. 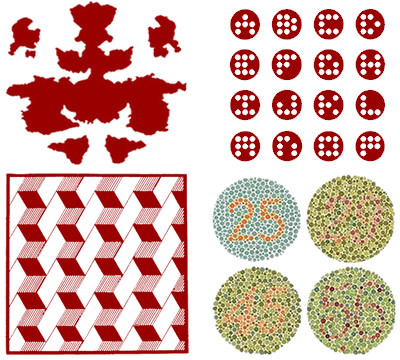 What other diseases often coexist with bipolar disorder? The abuse of drugs like alcohol and other illicit drugs (cocaine, crack) is very common among people in this medical condition. Posttraumatic stress disorder, social phobia, attention deficit hyperactivity disorder, panic disorder or obsessive compulsive disorder can also occur more frequently in these patients. People with bipolar disorder have a greater risk of thyroid disease, migraine headaches, heart disease, diabetes, obesity and other physical ailments. 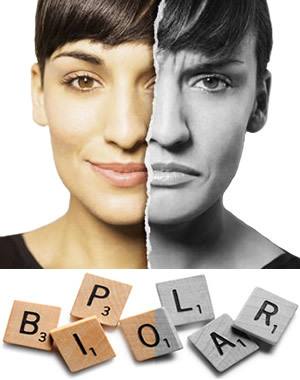 People with bipolar disorder should monitor their physical and mental health. If a symptom does not improve with the treatment, they should talk to their doctor. Scientists are learning the possible causes of bipolar disorder. 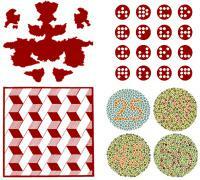 Most agree that there is no single cause, but many factors which together produce the disease and increase the risk. Biological factors (related to brain neurotransmitters), genetic, social and psychological factors are present in triggering the disease. There is a familial tendency. Children with parents or siblings with bipolar disorder are four to six times more likely to develop the disease, but most with a family history of the disease will not develop the disorder. Environmental factors. The abuse of certain substances such as cocaine, crack or amphetamines increases the risk of developing the first crisis as well as increasing the frequency of recurrences. 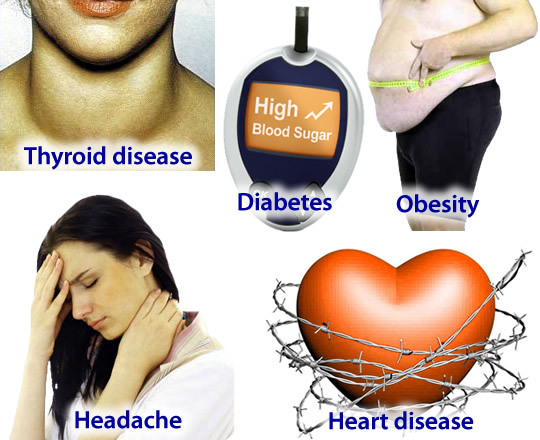 Dependence on alcohol and other drugs is common, aggravates the course of the disease and worsens the prognosis. It also hinders treatment adherence and twice increases the risk of suicide. The first step for a correct diagnosis is to talk to a doctor. A general practitioner or a psychiatrist can evaluate a patient's medical history, do a physical examination and, if necessary, request additional tests. 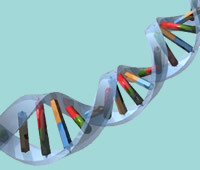 Bipolar disorder is not diagnosed by blood tests or imaging, but these tests can help make the differential diagnosis with other conditions such as stroke or brain tumors. Bipolar disorder is a condition to be monitored for a long period of time, sometimes throughout the life of a patient. Proper treatment reduces the incapacity for work and for routine activities and reduces patient mortality, mainly by reducing the risk of suicide seven times. The disease has no cure, but people feel much better and can resume their activities after the institution of appropriate treatment. All treatment should be prescribed and supervised by experienced doctors. Lithium, a drug widely used for these patients, is toxic, that in appropriate doses can reverse the frames of euphoria and avoid recurrences, but if used incorrectly can do more harm than good to patients. One or more mood stabilizers are generally used, especially lithium carbonate. The association with antidepressants and antipsychotics may be needed to control the episodes of depression and mania, respectively. One should be careful with the use of antidepressants, they may precipitate or accelerate the euphoria frequency of seizures and lead to a "manic", i.e. the patient leaves the depression and quickly passes to exaltation. Often anticonvulsants are also used for the treatment. It is important to remove substances such as caffeine, cocaine and amphetamines and alcohol to improve disease control and reduce their recurrence. All patients should undergo psychiatric treatment for a long period. Some forms of psychotherapy can help with the treatment.